in Formula 1 (F1) for tracking and predicting the performance of SMRT trains. the Singapore’s Mass Rapid Transit (MRT) system. the high-performance car maker, McLaren Automotive. Acting CEO of McLaren Applied Technologies. technology for the purpose of monitoring the performance of MRT trains. 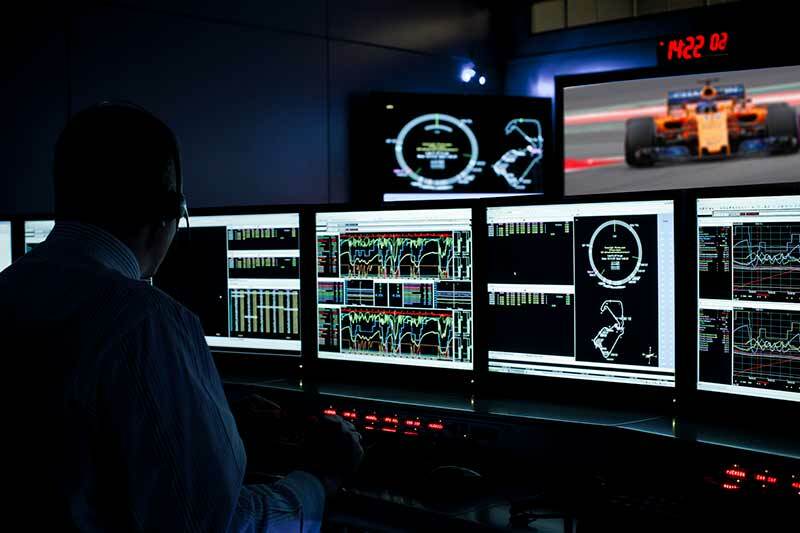 real-time, to the Formula 1 pit crews and mission control. cars, over the course of a Grand Prix season with about 21 races. control to optimise on-track performance. that they can withstand the stresses imposed during high speed races. serve as a test-bed for proof-of-concept.